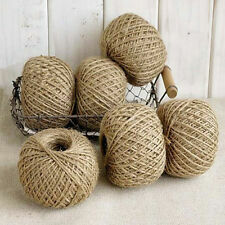 30M Natural Brown Jute Twine String DIY Shabby Style Rustic Shank Craft Jute. 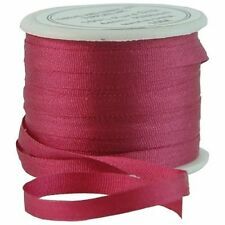 This medium thickness Jute Twine is ideal for gift wrapping, crafts, scrapbooking, floral art, weddings and much more. Color:As the picture shows. Due to the difference between different monitors, the picture may not reflect the actual color of the item. MINI SILVER ( GRAY) SATIN RIBBON BOWS FOR WEDDING TRIM DOLL SCRAPBOOK CARD GIFT. Each bow is made from 13 mm. 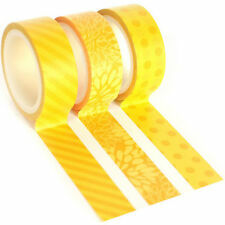 Suitable for wide range of use including cardmaking, wedding stationary, scrapbooking. 1Piece Roll of 50M Jute Rope. - Material: Jute. 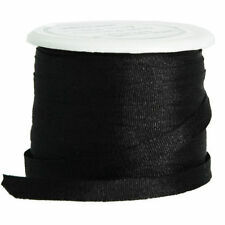 - Length of Rope: 50 M.
Color:As the picture shows. Due to the difference between different monitors, the picture may not reflect the actual color of the item. We will do our best to solve your problem. This exquisite mini bows are made of Golden Brown satin ribbon with rhinestone. This crystal is high quality and shiny. Golden Brown. Add an elegant look to your Painted Blooms projects with the Painted Blooms Mini bows. Painted Blooms Mini Ribbon Bows. Inherit a painterly style on your crafts with Dovecraft’s Premium papercraft collection, Painted Blooms. 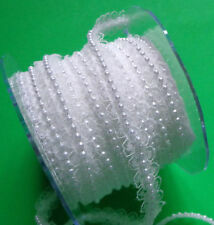 Accessories, sewing, wedding, hair bows etc.,use your imagination! Color: see the first picture. 2、The real color of the item may be slightly different from the pictures shown on website caused by many factors such as brightness of your monitor and light brightness. 1x Jute Twine (30 M). Total length: 30m. Material: Jute. Color: As the picture show. 1x Jute Twine (30 M). Total length: 30m. Material: Jute. hope you could understand. We will do our best to solve your problem. Due to the difference between different monitors, the picture may not reflect the actual color of the item. Size:4 4cm. Color:As the picture shows. 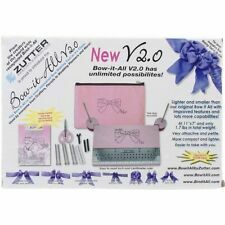 Scrapbooking, card, accessories, etc. You can enjoy the process of DIY by your own idea. Color : Red and White. Enjoy your life. Quantity : 50 Pcs.